Is it Time for a Revolution in Online Education? The world of online education has been gaining traction at a staggering rate. The 2015 Survey of Online Learning showed that the number of US students in higher education who were enrolled in at least one distance learning course was up by 3.9% over the previous year. This finding made 2015 the thirteenth consecutive year of growth for e-learning and online education. This growth is being reflected worldwide. More and more schools, universities, language schools and training centres are catching on to the fantastic benefits offered by online learning platforms. Many businesses and corporations are also seeing these benefits, and many are increasingly offering online training opportunities to their employees rather than sending them on traditional in-person training courses. There’s also been a grassroots movement towards making higher education as a whole more accessible. With the tuition costs of attending a traditional university skyrocketing in many parts of the world, a growing number of individuals are turning instead to open access online courses such as MOOCs. MOOCs (massive open online courses) are large scale online education opportunities that invite anyone from anywhere in the world to access world class knowledge for free via online learning platforms. Most are run by universities and world leading academics. In any revolution there are naysayers. Some existing professionals can be wary of being too supportive of new technologies out of fear that their jobs are at risk. The more popular online learning platforms become, the bigger the concern that traditional education providers will become obsolete. In reality, this is far from the truth. The world will always need teachers and educators; the question is simply how these resources will be accessed in the future. Just because the online education revolution has begun to disrupt the way traditional classroom based learning happens, that isn’t to say it will replace it completely. What can we hope for from this digital and online education revolution? Any revolution requires some kind of a manifesto. There are many ways that the method of education we know today could be adapted in order to provide a better and more focused experience for the learner. Online learning platforms are certainly going a long way towards challenging the traditional education set up and ushering in a new era of learning. What sort of changes might be ahead? The more expensive traditional education becomes, the more people find themselves priced out of it. If education is too expensive for all but the very well off, it’s difficult to see how it could avoid returning to its more elitist roots. Opening up more routes into education will counteract this. In the traditional education model, the very best academics in their field only teach those students who are lucky enough to go to the most prestigious educational institutions. Digital learning platforms mean that lectures and materials from these field leaders can be distributed across multiple schools, universities and colleges. It’s clear that different people can learn in very different ways, but traditional methods of teaching don’t always take these differing styles into account. If learners are able to take advantage of cloud-based learning platforms, they can choose how they want to engage with them. Workplaces worldwide are becoming more flexible. 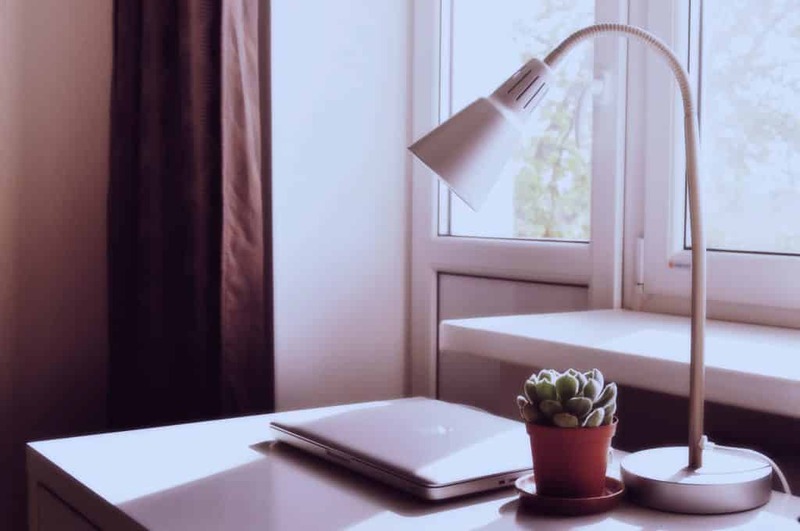 Professionals are taking part in flexitime schemes and are gaining the ability to telecommute in order to better fit their working day in amongst the rest of their commitments. Perhaps the next logical step is for the school and university day to follow suit. Online learning resources are accessible via the cloud at any time of day or night, meaning the student can choose the times that best suit them. Teachers, tutors and course leaders often found themselves so involved in the process of trying to communicate knowledge that they are unable to spend as much time as they would like working with students one-on-one. Blended learning models which incorporate online resources and video lectures into the learning process can free up a teacher’s time to work through exercises with their students and answer individual questions. We believe the online education revolution is well underway. We’d love to show you what the new world of education looks like for us. Here’s what our comprehensive educational platforms look like.